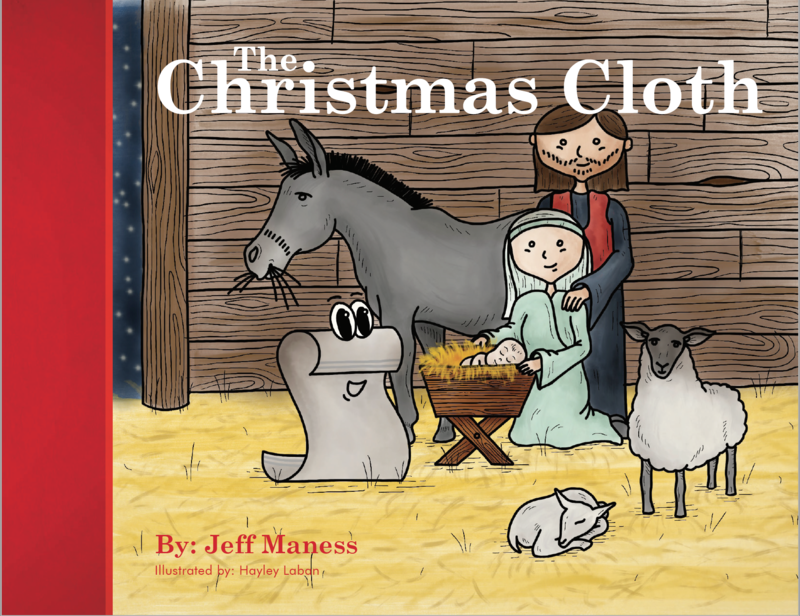 Pre-Orders of The Christmas Cloth are available HERE and you can have it shipped immediately. Pre-Orders will only be open through this Wednesday, November 21st, then the book officially releases on Tuesday, November 27th to the general public. If you pre-order now we will ship the book(s) to you immediately, or you can pick them up for free at our special Black Friday playtime we will be hosting at PlayCity Playground in Cheyenne from 10 AM – 1 PM on Black Friday. You can also pick up your pre-order for free at Element Church on Sunday’s only (November 25th – December 9th). 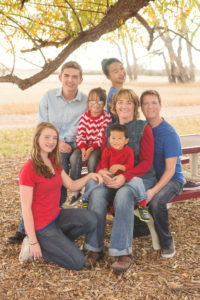 The book will be sold at Element Church starting November 25th.